May’s Soul | Oh Look! It's A Blog! 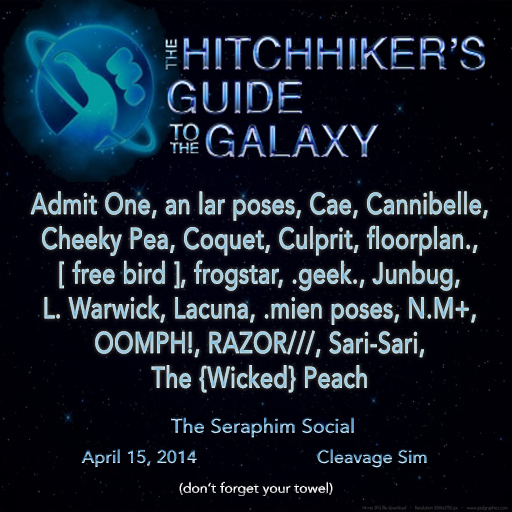 The new round of The Seraphim Social opened on the 15th with a “The Hitchhiker’s Guide to the Galaxy” theme.